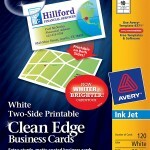 Need a professional business card without paying the price for a professional printer? 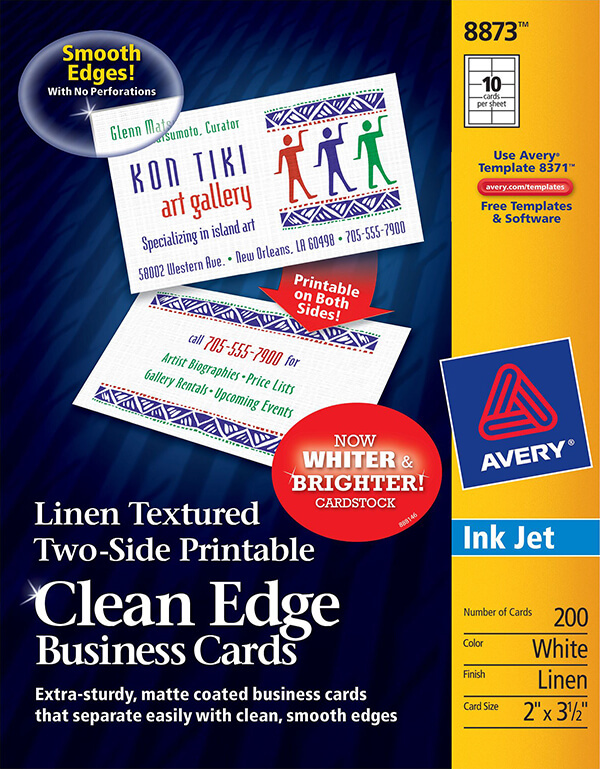 Then these Clean Edge® Business Cards are exactly what you need. An embossed linen texture gives them an elegant look and feel making them perfect for gift tags, appointment reminders and loyalty cards as well. 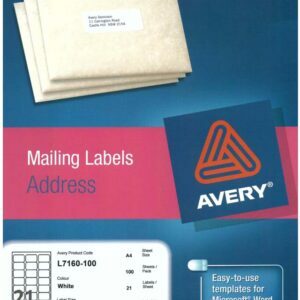 Now with True Print™, you can easily align text and images for great results.The non-perforated, smooth-edge cards are extra sturdy and made of durable card stock sourced from sustainable forests. And you only have to print as many as you need, when you need them. 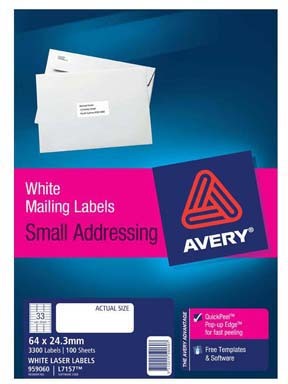 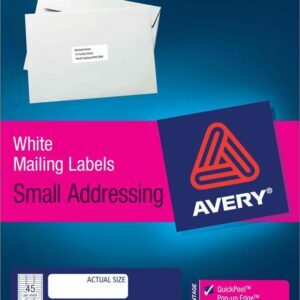 You can easily design and print your personalized cards using an inkjet printer and our free pre-designs and templates at avery.com/print. 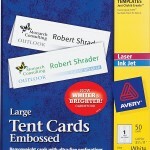 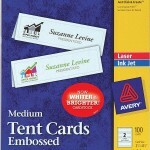 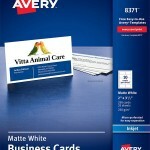 With these premium printable business cards you’re sure to keep the deck stacked in your favor.